April is ‘Sexual Assault Awareness Month’, and a perfect opportunity to empower women through action. Sexual Assault Awareness and Prevention Month is an annual campaign to raise public awareness about sexual assault and educate communities and individuals on how to prevent sexual violence. Although the ‘Sexual Assault Survivors Bill of Rights’ was signed into law October 7, 2016, we still have a long way to go in providing resources that protect and empower women. 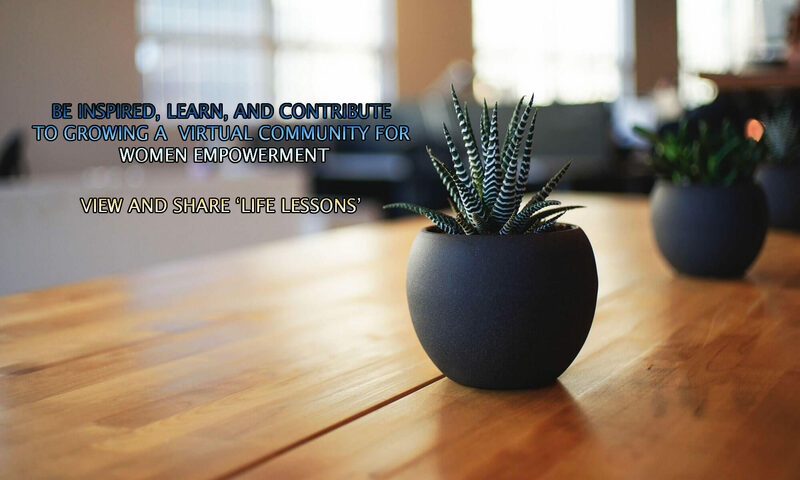 RAINN is an amazing non-profit organization that has been supporting and empowering women for years. April 21, 2018 is their ‘Lace Up For RAINN’ 5th Annual 5K. Join Sisterhood Sharing Sessions in using this month and this opportunity to ‘Act’ on behalf of the courageous survivors of sexual assault. Make a commitment to donate or sign up for the 5k event or do both, the choice is yours. As Sisterhood Sharing Sessions’ founder, I am a passionate advocate for women’s rights and empowerment and as such I consistently look for ways to take action towards those passions. I have partnered with RAINN by visiting their website and setting up a Sisterhood Share Club ‘RAINN’ Fundraising page, and signed up to participate in the 5K. I hope you will join me in the movement to ‘Empower Women Forward’ through action.